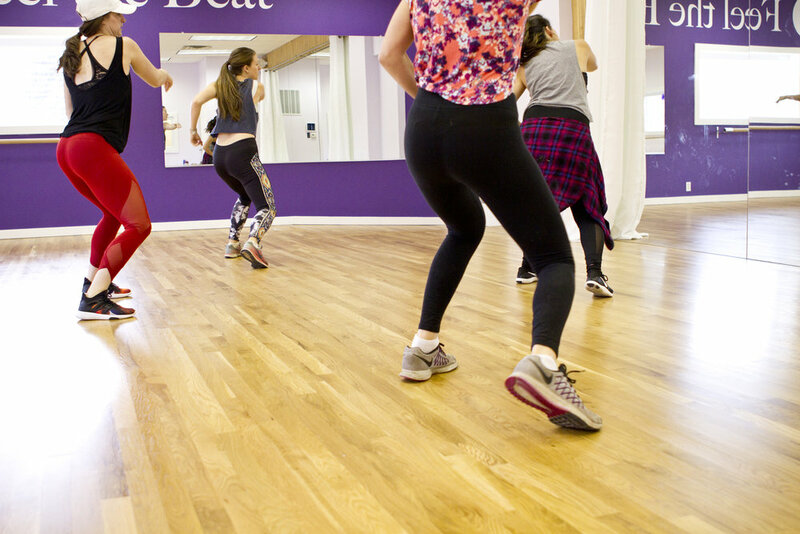 Anyone 16 and up can join us for a 60 minute cardio dance class with an upbeat playlist and super fun moves! Groov3 is designed to be equally accessible to all levels of dancers from beginners to experts! Live, sweat, and dance with us at Groov3!